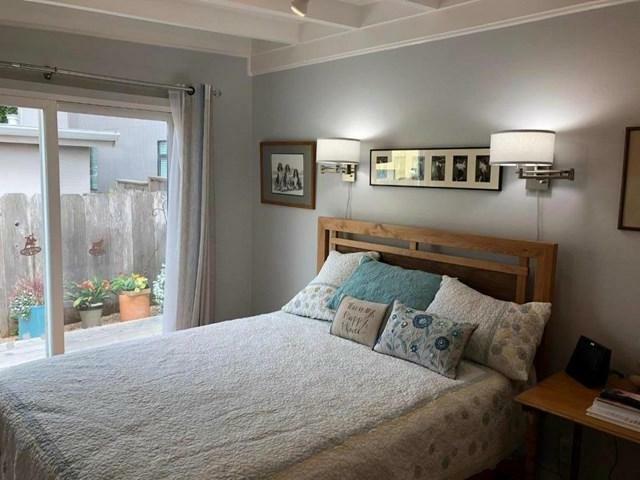 Located a half block from the historic downtown of Pacific Grove and near the beach at Lovers Point and the Recreation Trail, this exquisite one bedroom, one bath home couldn't have a better location. 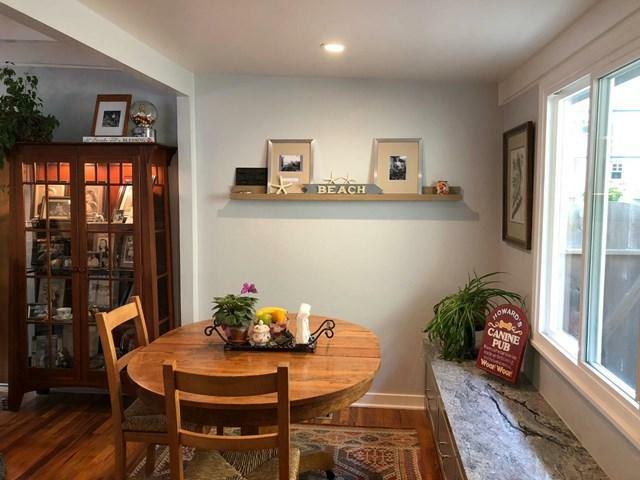 The owners have artfully remodeled the home, which now includes a beautifully designed kitchen boasting top-of- the- line appliances, a cozy dining area, a large living room, and a master bedroom with a stunning updated bath. The washer/dryer is also conveniently located in the bathroom area, and there is a one-car carport with extra storage. 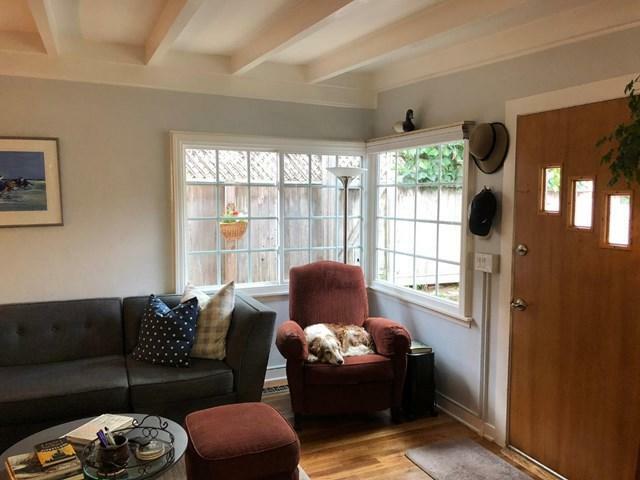 Enjoy outdoor living in the charming front yard or on the rear deck. 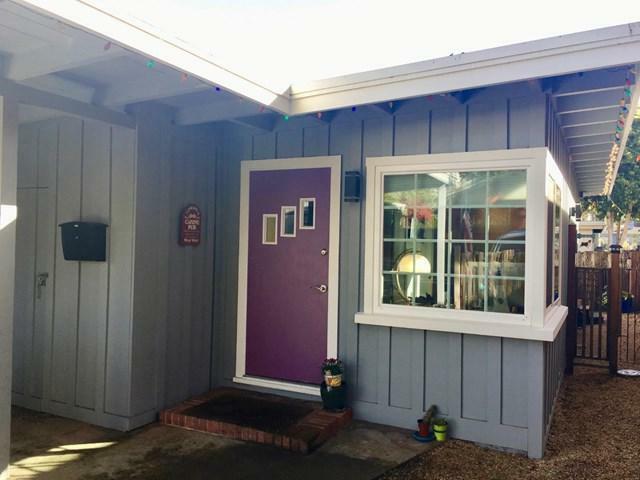 Live the Pacific Grove lifestyle in this delightful bungalow!